We love to receive feedback from our customers to help us improve your experience of the White Lion. Had dinner with the family here, highly recommended! Home cooked food was fantastic, very nice selection of well look after ales served at the right temperature and a great wine list, very friendly staff and the pub had great character. Would definitely return! Had a very pleasant lunch after a walk around the Selling area. Friendly staff. Good menu selection. Food tasty and well presented. Will call again. 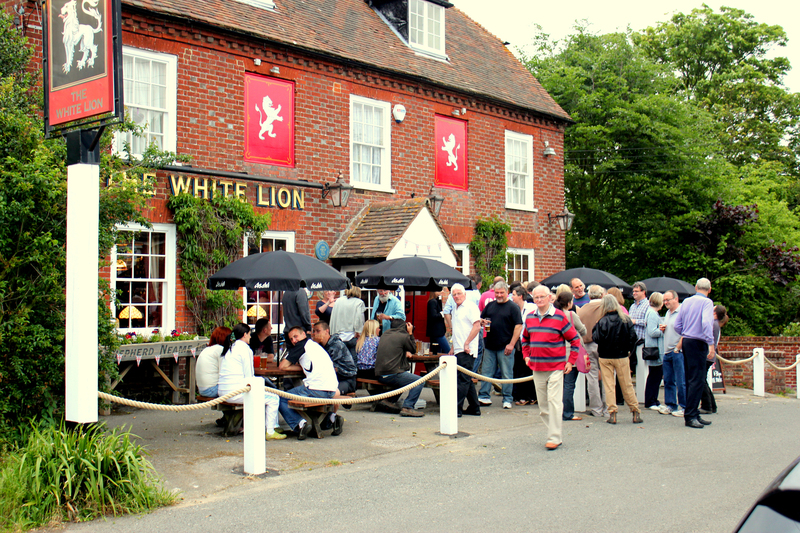 I visited the white lion for the first time last evening. It has just been taken over. I felt it was comfortable and smart. Ample parking and a nice garden. I will be revisiting with my family. Dropped in for a quick lunch with the kids. Lovely home cooked pub grub - just what we want from our local. It's dog friendly too with a big bowl of fresh water put out for them - perfect!